Hua Xia Chinese School, founded in 1993 by a group of Chinese community volunteers in the great Houston area, is a not-for-profit organization registered with the State of Texas. It started with teaching simplified Chinese characters and the Pin-yin system, and has since grown into the largest Chinese language and culture learning center in the Southern United States. Our mission is to foster bilingual talents and future leaders through high quality Chinse language, arts, and culture education. Our vision is to create and sustain the most optimal Chinese language, arts, and culture education environment that inspires and enables all students to achieve success and positively impact the modern multicultural society. 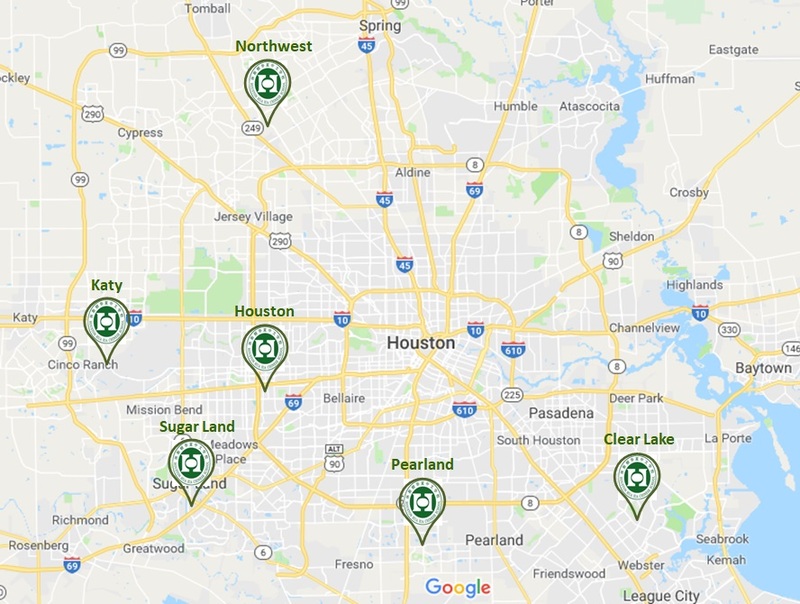 Our main campus is located in Houston and we have five other campuses in Katy, Sugar Land, Clear Lake, Pearland and Northwest Houston, respectively. We are offering well-designed curriculum in various levels of Chinese language learning, special interests and academic enrichment programs. At present, we primarily operate on weekends, with some campuses offering after school and summer programs. We currently have approximately 2500 enrolled students and more than 200 staff members across all campuses. We have complete and rigorous operation policies and procedures. The school principal and the operations are governed by the elected board of directors. Northwest Campus Fall semester will start at Saturday 09/01/2018. 西北分校9/1开学.